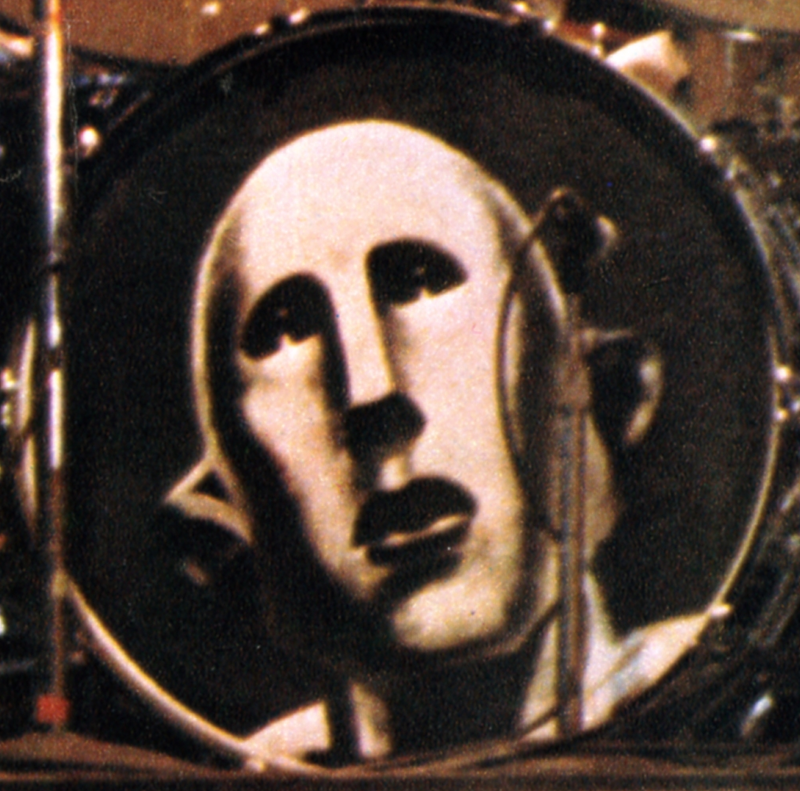 Over the years, Queen always had the most creative, artful and awesome drumheads. I only wish it was possible to buy one of them, as an official product. Queen already started the collection of Slip Mats for LP players, so how about a series of Queen drumheads, for drummers, musicians or fans? 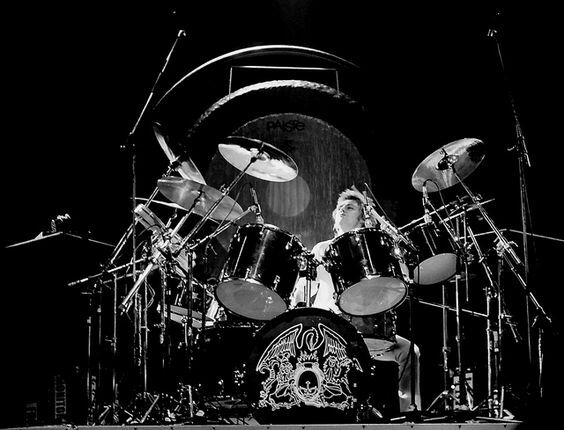 There are a lot of drummers out there today. The official product should preferably be exact replicas of the original heads, if not I think people would loose interest. Some of these could of course be signed ones too, for auctions, or offered as prizes in official contests on this site or social media. Sizes (suggestions): 20", 22", 24" or 26"